Five Elements of Nature, earth, fire, metal, water and wood. The basic concept in feng shui is that you are affected by your environment in non-obvious ways. Think about a time when you walked into a building or a room. How did it feel to you? If you were uncomfortable, this is negative energy. Energy, whether good or bad, can be felt and heard. It is not recommended to use all the elements in one space as this can create a destructive cycle and cause more harm than good. You want to be able to place elements in the home that can be productive and supportive in your life. Find out which of the five elements of nature can be used to channel the positive energy in your home. Denise is a feng shui consultant, an inspirational life coach and is passionate about health and wellness. Healthy Living with Denise helps create balance and personal fulfillment to align your mind, body and home. 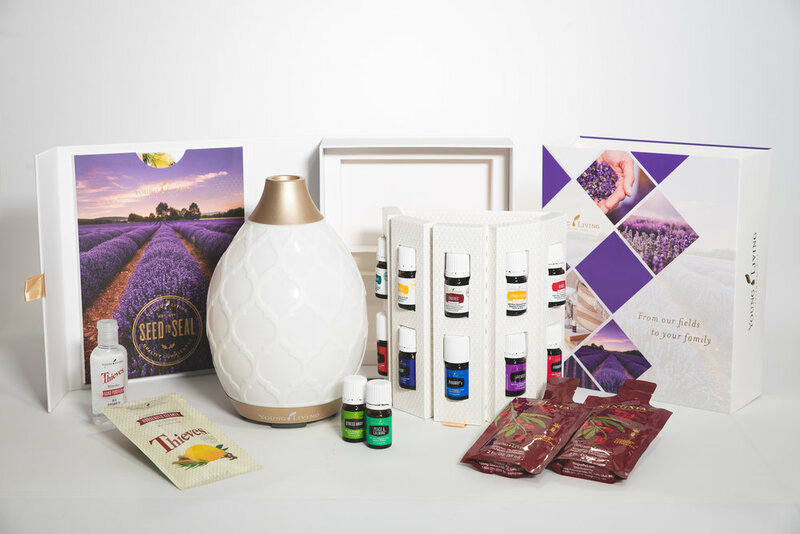 Get your Young Living Basic Starter Kit Today!